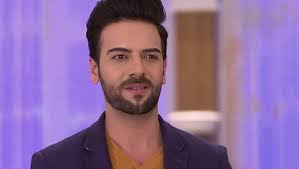 Kundali Bhagya is an Indian romantic Opera Soap which airs on Zee TV. The show Started on 12 July 2017. 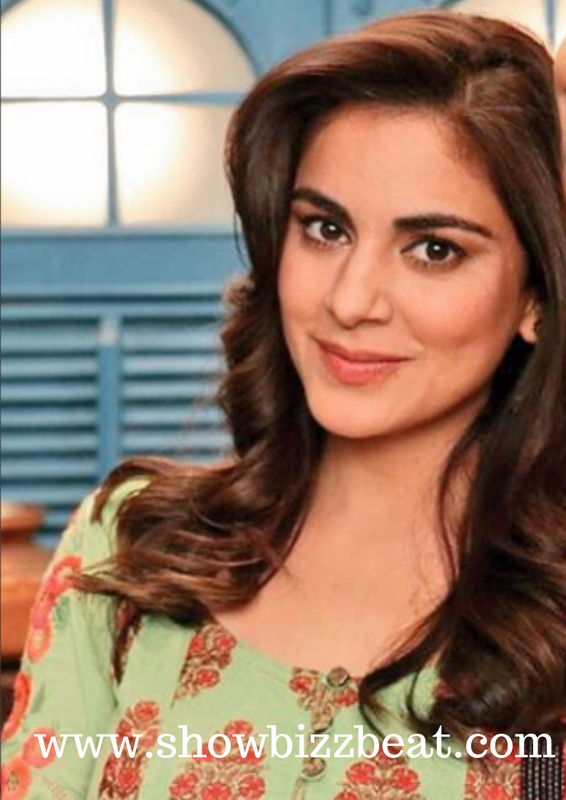 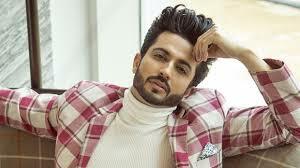 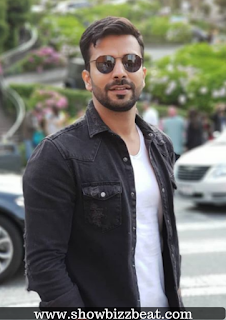 It stars Shraddha Arya, Dheeraj Dhoopar and Manit Joura in lead roles. 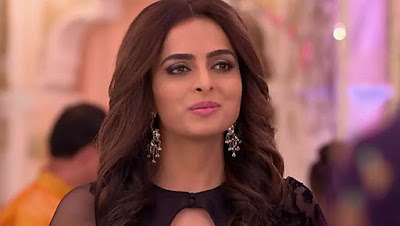 It is a spin-off of Kumkum Bhagya. (A Sister Show). Since its launch in 2017, the show continues to rake high TRPs and is amongst the most watched shows of India. 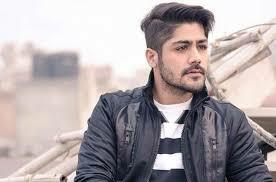 It is the biggest weekday Hindi fiction launch across all GECs of the year 2017.